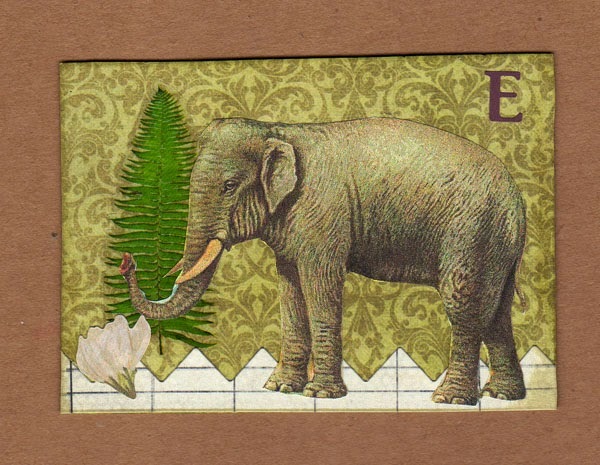 Two more days to get in on the Vintage Menagerie challenge for your chance to win! 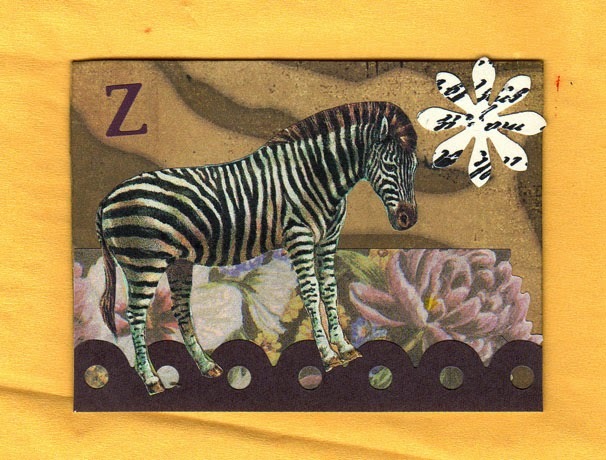 Here are two more of Michele Storm's animal alphabet ATCs to get you inspired! Aren't they wonderful and fun? Love your ATC's Michelle...you pack a lot of fun on a small space!